Several years ago I was frustrated because the children I worked with were always sick. I wondered why so many children that I treated were struggling with things like reflux, constipation, allergies, and eczema. My own children had to have Miralax from time to time and one of my kids was developing into a very picky eater. I felt run down, tired, and was barely making it through the day. At that time, I wanted answers and I wanted to be able to help myself, my family, and the adorable little ones that I work with. I dove into gut health and have spent the last 3.5 years learning how we can take care of ourselves from the inside out. I have never felt better due to the changes I implemented. My children are no longer getting sick and no longer need medication for constipation, reflux, ear infections, or allergies. 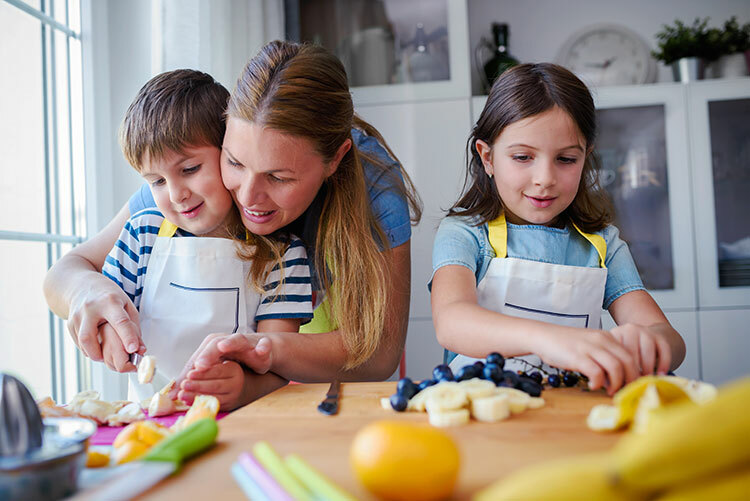 Through this process of learning, I’ve helped countless families get more whole foods into their diets through health education and utilizing simple solutions. Helping parents and children heal their bodies has been a blessing and is a great passion of mine. I have cried tears of frustrations and joy with parents of children with feeding difficulties and children that are picky eaters. We have helped them go from barely eating to eating their first bites of many different foods. This is a lifelong journey for us and I’m here to help guide you when you feel like no one is listening. When we get back to the basics of real food, specifically plant foods, we have the power to prevent inflammation and heal our bodies. I’m proud to be part of a community called Health Made Simple that provides education, resources, and tools to help families. I am proud to partner with the Juice Plus company. Our mission is to inspire healthy living around the world. We strongly believe in the power of education in order to do better and to take our health back. Research shows our bodies need a variety of plant foods to prevent disease, heal our bodies, and keep us healthy from the inside out. 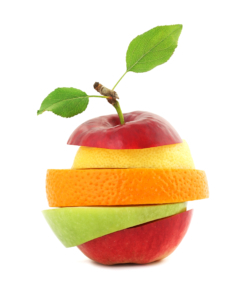 Did you know that we need at least 9-13 servings of fruits and veggies a day? Athletes need double and chronically ill need triple. This is hard, and for us, it was really hard. The solutions offered through the JP company, such as the whole food concentrates and 100% whole food plant based shakes have been a game changer for our family. Please reach out to me for more information on our resources and solutions.